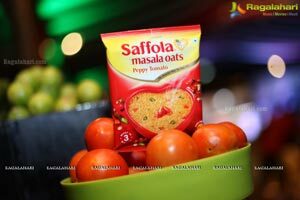 In the holy month of Ramzan, Saffola Masala Oats takes the initiative to make surprisingly tasty Iftar delicacies accessible by launching a unique food truck in Hyderabad. 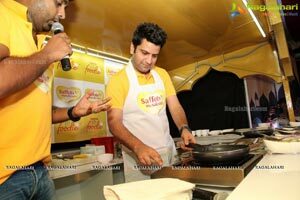 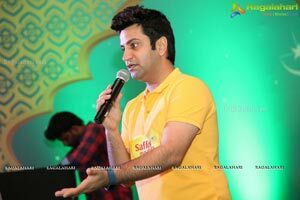 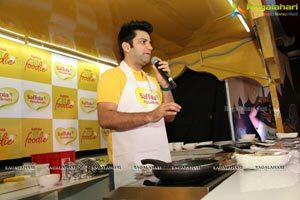 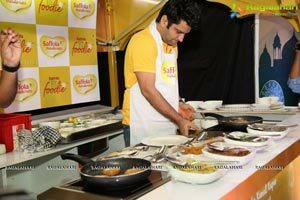 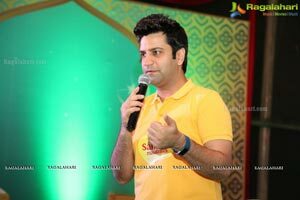 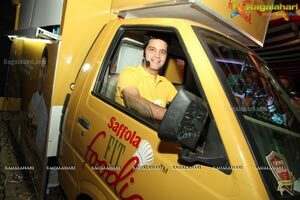 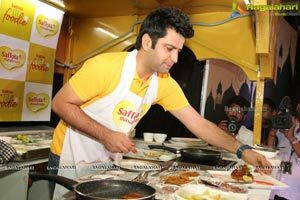 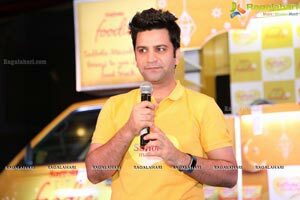 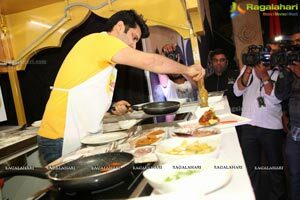 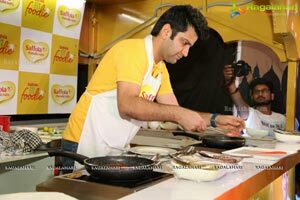 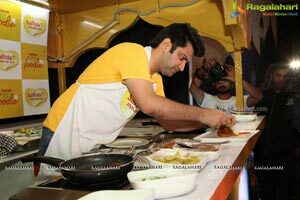 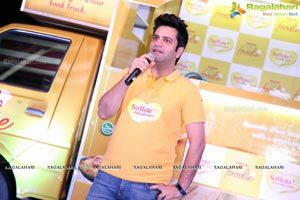 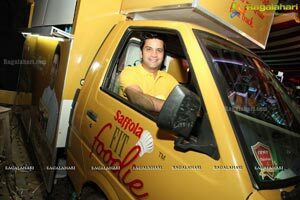 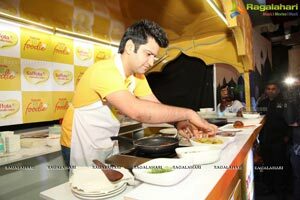 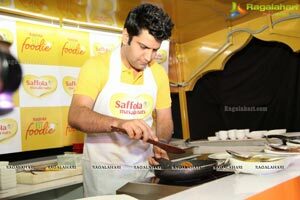 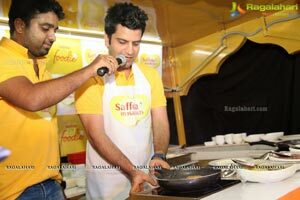 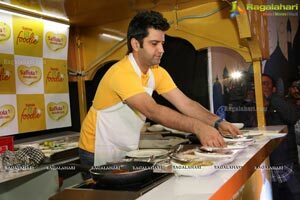 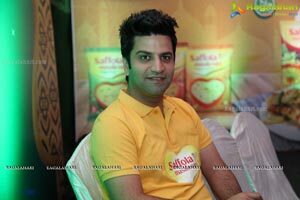 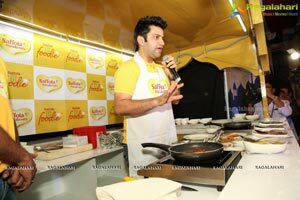 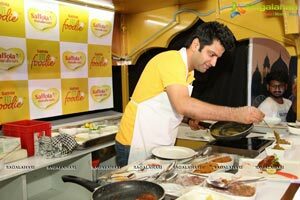 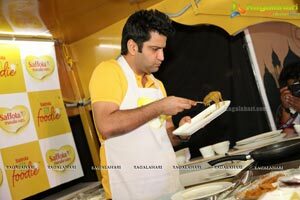 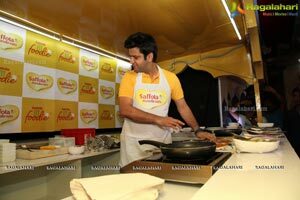 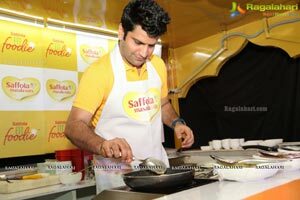 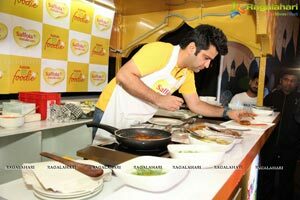 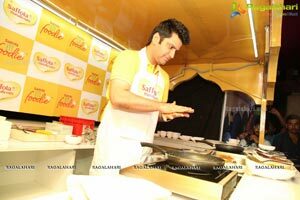 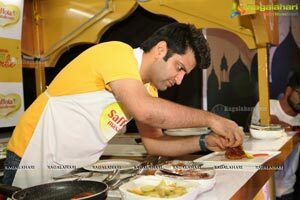 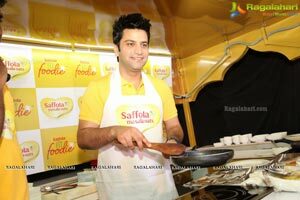 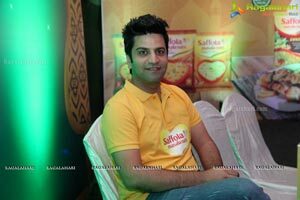 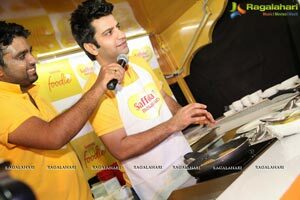 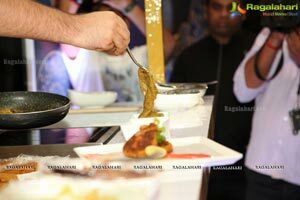 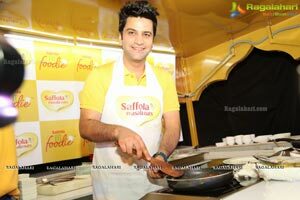 The Saffola Masala Oats Food Truck was launched by the renowned celebrity chef Kunal Kapur. 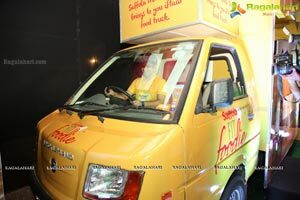 Through this food truck, consumers can experience a new dining experience, outdoors along with their families and amazingly delicious and Hyderabad's favourite lftar dishes - Mutton Haleem and Hyderabadi Shikampuri Kebabs. 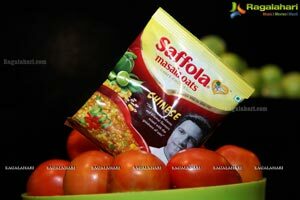 However, these come with a unique twist! 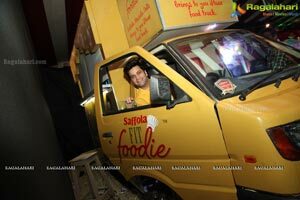 For spreading some deliciousness across the city of Hyderabad, Saffola Masala Oats partnered with Chef Kunal Kapur in not just launching the food truck, but also developing the Iftar offerings of the truck. 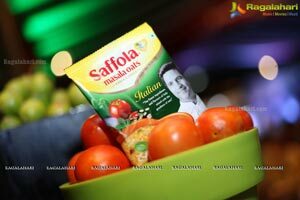 The ideology behind the collaboration is to show consumers how you can enjoy your favourite Iftar recipes but with a surprisingly tasty twist- Saffola Masala Oats. 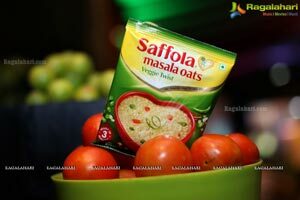 Oats need not be boring anymore! 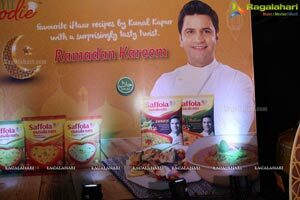 Hyderabad's favourite Iftar recipes have been made better with Saffola Masala Oats. 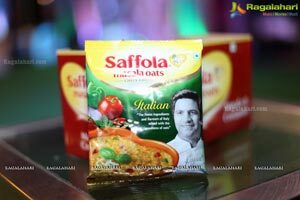 At the occasion of the launch, Chef Kunal Kapur said, “Generally, we all associate Oats to be a healthy and boring ingredient. 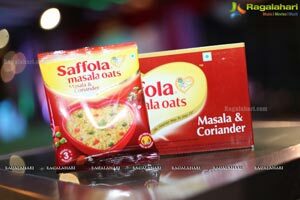 I'm here with Saffola Masala Oats to change that thinking. 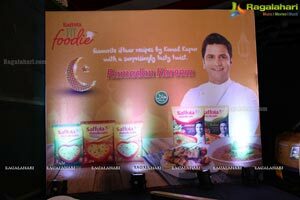 Everyone knows oats is rich in fibre which keeps you fuller for longer, but during Iftar, after an entire day of fasting you cannot resist having your favourite dishes like Haleem and kebabs. 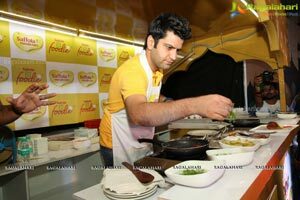 After a whole day of keeping roza, everyone craves food that is bursting with flavour and goodness. 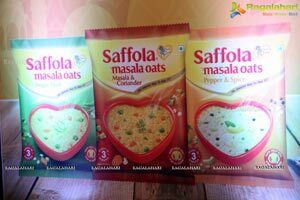 Saffola Masala Oats will most definitely pamper your taste buds but will at the same time, take care of your health and well-being. 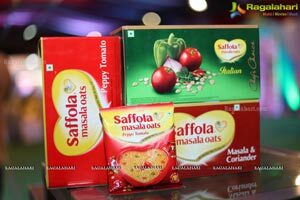 It is made with 100% natural wholegrain oats, with real vegetables and comes in ample flavour options. 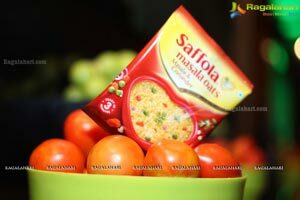 You can add it to your daily recipes to elevate the tastiness and add body benefiting fibre to your meals. 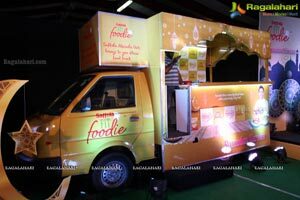 This food truck will be stationed at various locations Bring your families to enjoy an Iftar that taste like heaven on earth! 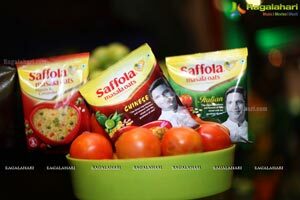 Saffola is a health care brand. 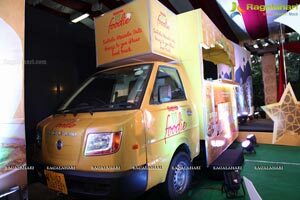 Its portfolio spans product categories-edible oils, functional foods and salt. 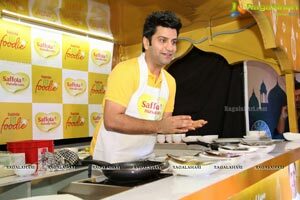 For the last 10 years, Saffola life has been educating Indians on preventive heart care through the year. 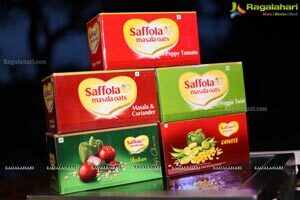 Since risk factors of Cardio Vascular Diseases (CVD) start early in India and prevention of these diseases requires an integrated life course approach, Saffola has over the years built an ecosystem which works actively towards adopting a healthier lifestyle.